Diners at a vegetarian restaurant were left stunned earlier this week after finding chunks of meat in their noodles. 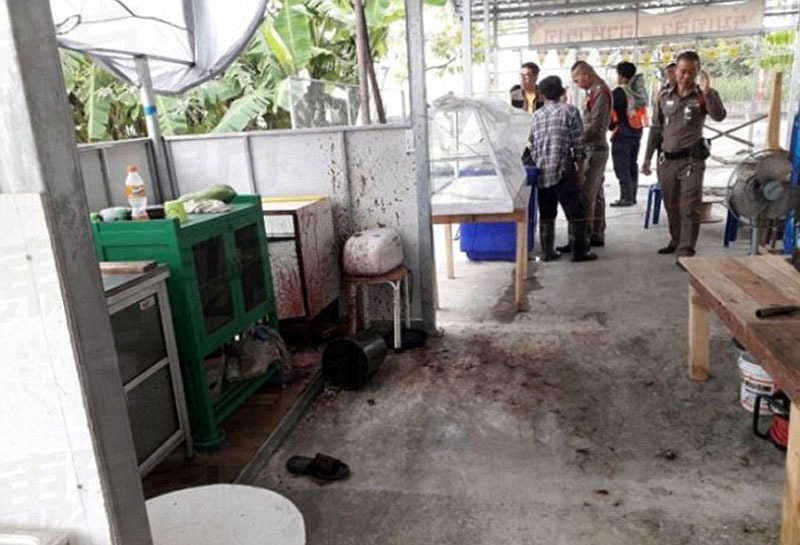 Bewildered to find meat in meals at a vegetarian eatery, customers complained to local authorities, and that led to some gruesome discoveries. 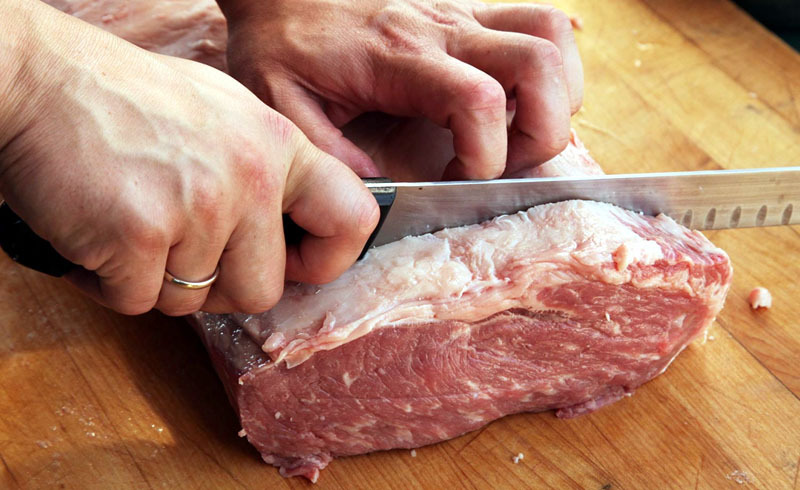 A study of the meat found it was not beef or pork but in fact human flesh. An investigation of the premises then found a kitchen area where the walls and floor were spattered in blood and there were chunks of flesh on the ground. 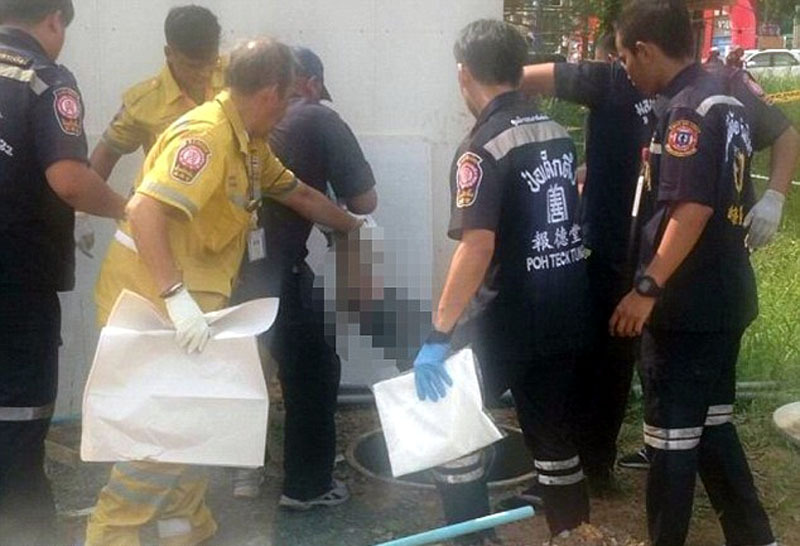 Worse was to come for the horrified Thai police, as they found the decaying corpse of a 61-year-old man in the property's septic tank. The restaurant appeared to have been abandoned when officers arrived. As of Wednesday, the owner was on the run. The disfigured body was later identified as that of a regular patron of the restaurant. 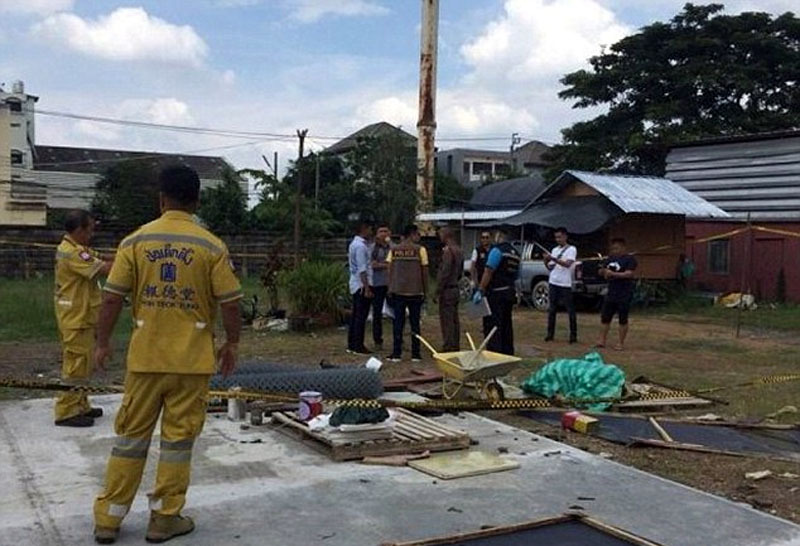 A frequent customer, Prasit Inpathom was last seen having drinks at the restaurant on October 21 by his brother.